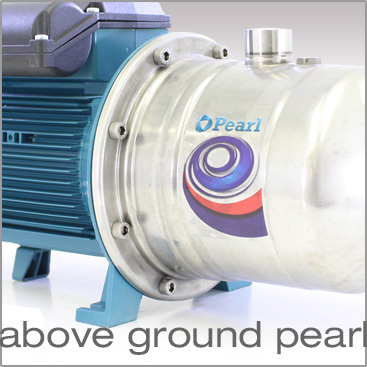 This unit comes assembled to End Suction Centrifugal Pump and this is why we recommend its uses when there is no need for Stainless Steel pump. 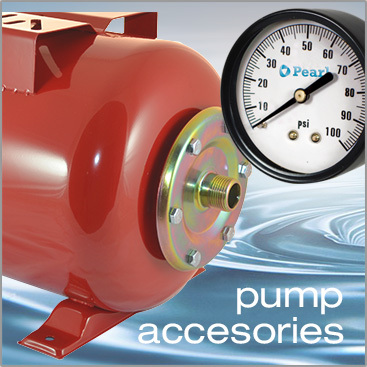 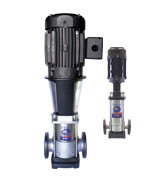 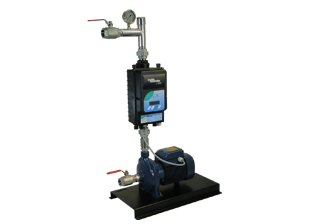 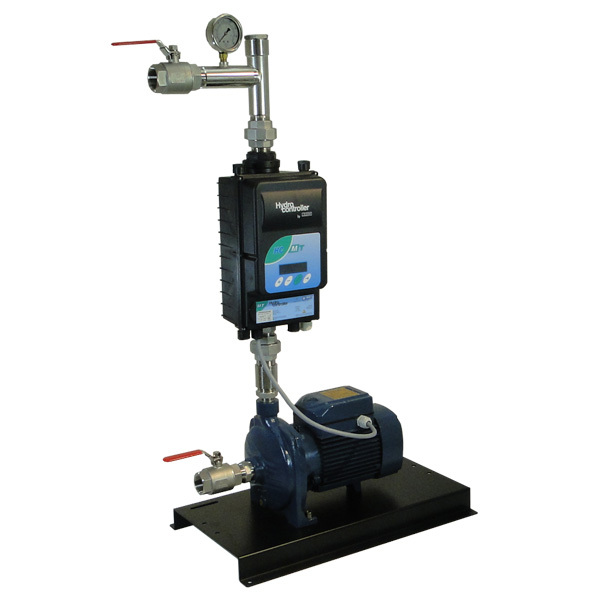 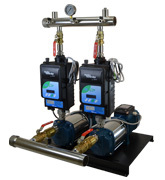 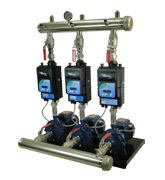 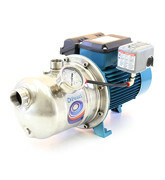 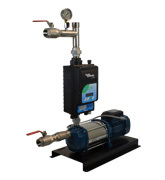 End Suction Centrifugal Pumps operate very well both in boosting and in lifting applications. 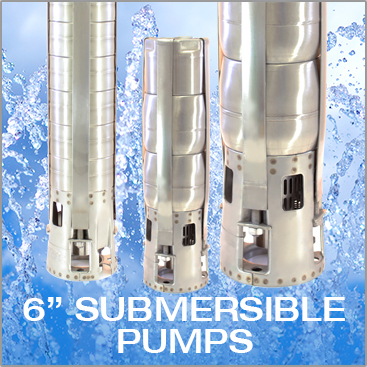 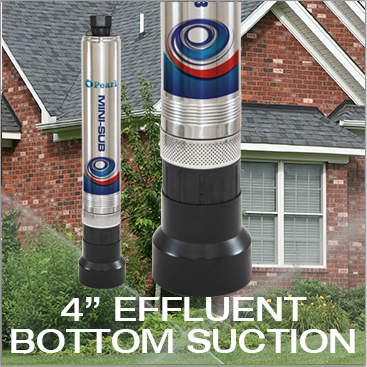 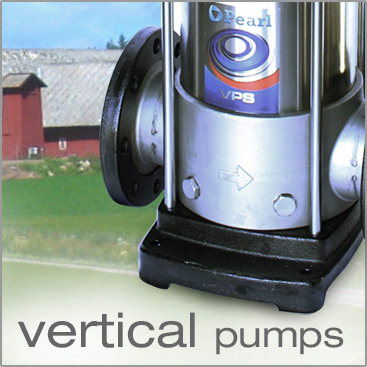 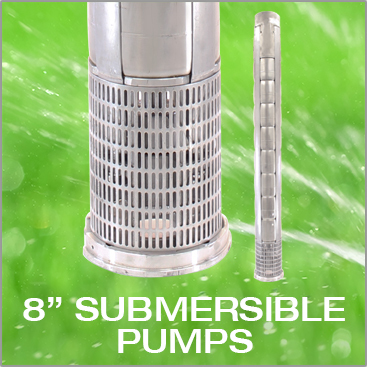 This pump station can work in applications with water table up to a depth of 12 feet.